It has been awhile since I have done a freebie so today I wanted to make sure I highlighted a freebie that my friends over at LeaderTreks have put together for you to use this Easter season with your students. It’s a two-part lesson called “The Why Behind Jesus Death and Resurrection,” which includes a facilitator’s guide, student handouts, and parent resources. Below is what LeaderTreks has to say about this great resource. 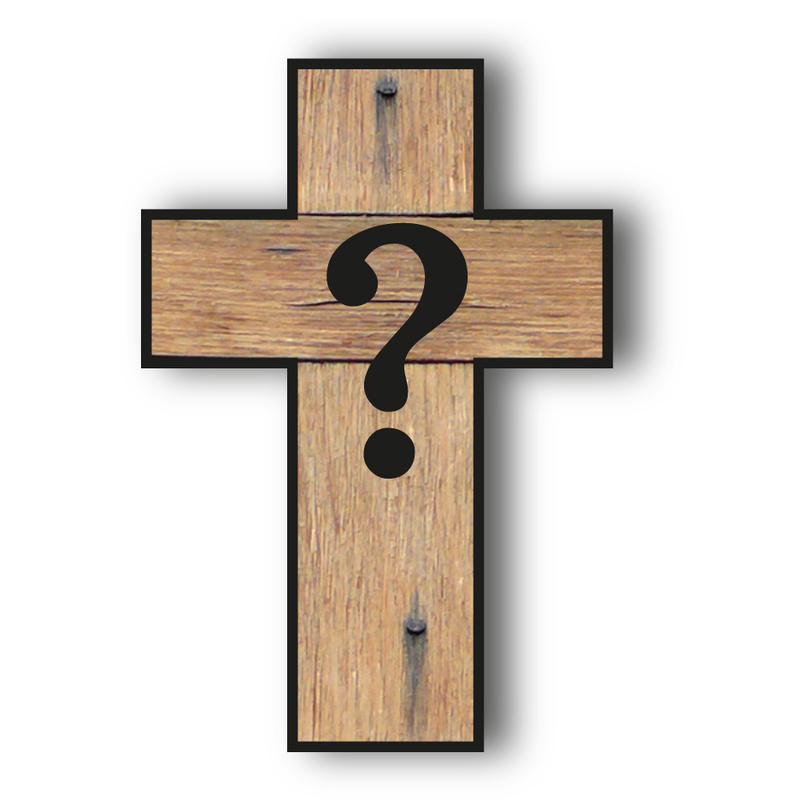 This Easter season as you celebrate Jesus’ crucifixion and resurrection, have you stopped to ask why? Why did Jesus have to die for humanity? Why did he have to rise again? This free two-part lesson will help your students answer these weighty questions. They’ll learn about sacrifice in ancient Israel and how it relates to Jesus’ ultimate sacrifice. Then they’ll discover some of the most important promises Jesus made during his life and how his resurrection proves his trustworthiness. All you need to do is click the link below to go to LeaderTrek’s website and download this free resource. Be sure to look around at their website for other great resources as well.